ORIS John Coltrane Limited Edition. ORIS Book. 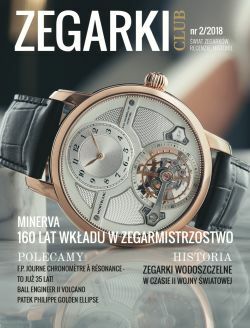 Ksiązka o historii marki Oris. Promocja dla Klubowiczów. Do wygrania Oris TT3 Chronograph! 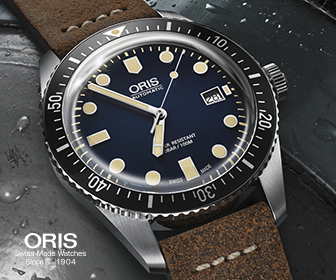 Oris Aquis Titan Small Second Date.